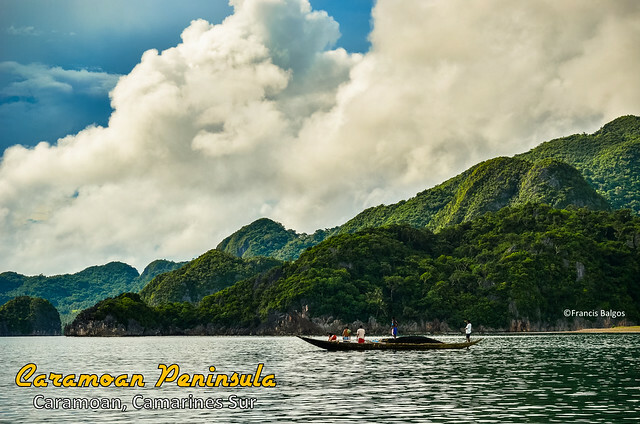 Caramoan Peninsula is a place of scenic landscape, off its coast are a scattering of Islands and Islets with about 10 principal islands that are frequently visited by travelers and a site location for the reality TV Show Survivor. An approximately 12 hours of travel time from Manila by land, one could say "How far is it to paradise?" but paradise it is. The charms of Caramoan in the Bicol Region can easily compete with the landscape that we so concentiously compare with MIMAROPA Region. Just one visit for me and I realise that there is no need for me to look at other Asian countries for their travel destination gems, we have our own beautiful corner in here. I want to visit Caramoan Peninsula in upcoming summers. I never had a chance to visit this destination in my whole travel period. So I'm little confused and need more explanations about the Caramoan Peninsula. Hope you like to share your great wisdom here! Sure I'd like to indulge you, just let me know. I was a start up blogger when I went there. Thanks for this cool greeting! I'm glad to get your message in which you tell me you came Caramoan soon. I've been to this island paradise last 2011 and I tell you I had a great experience there. Ang ganda ng scenery. ang throwback lang, medyo small ang boats nila that cross the water. Well its really amazing sharing your shared information is very helpful for all travelers who want to visit this place. Professionally I am also a tourist and visited a lot of beautiful and attractive places around the world. After reading your blog I have decided to go there with bestbustour in coming vacations. Can you tell me about some attractions that are located around this island paradise?